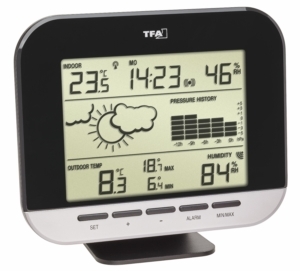 This WeatherHub transmitter provides you with indoor or outdoor temperature and humidity with great reliability. 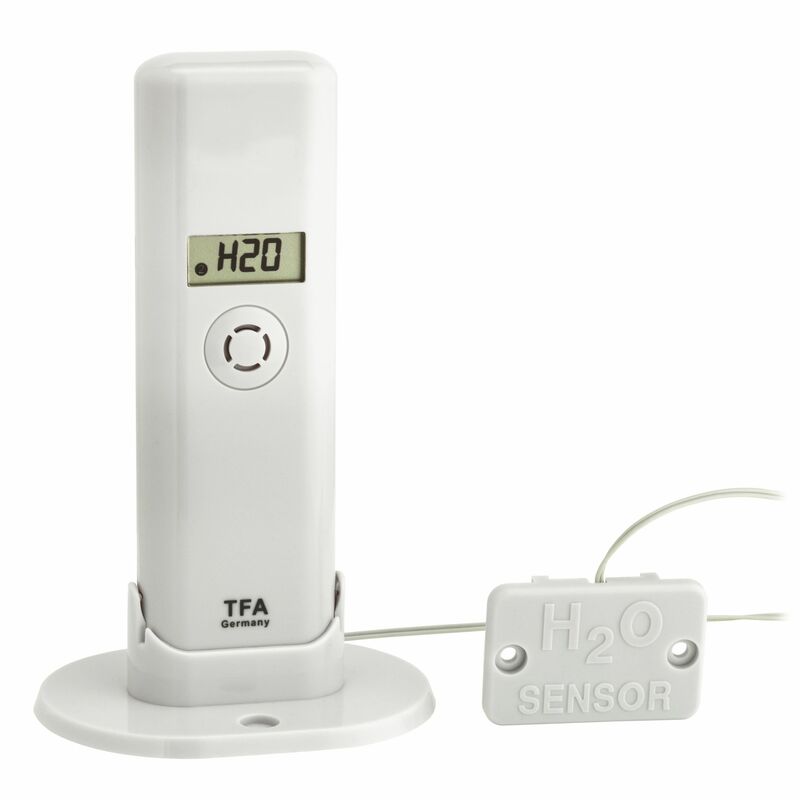 The integrated water detector warns you in time of impending water damage. 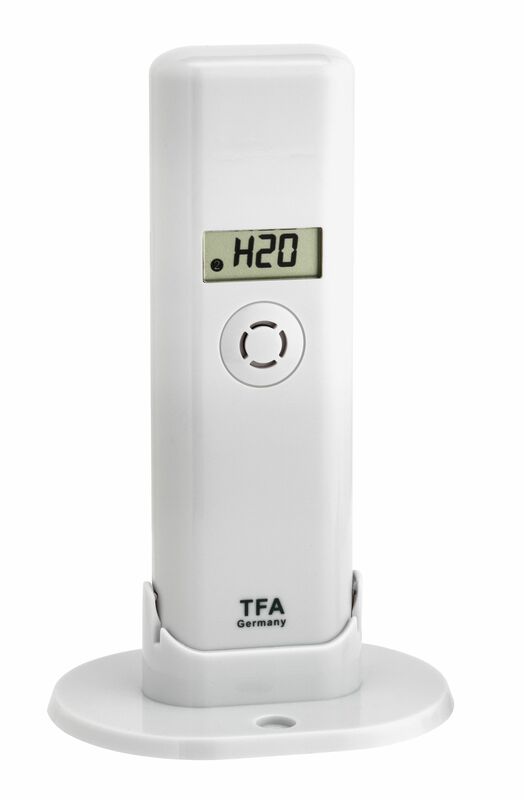 Every time we leave the washing machine on when we leave the house, we’re sure to get that uneasy feeling that water damage could occur at any point. 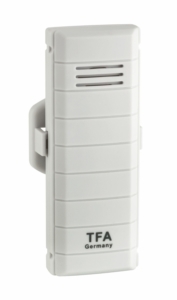 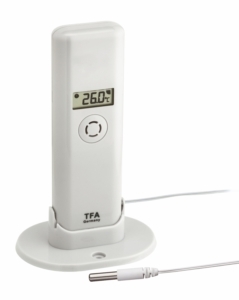 With this temperature / humidity transmitter with water detector you can be sure that everything is ok while you’re out. 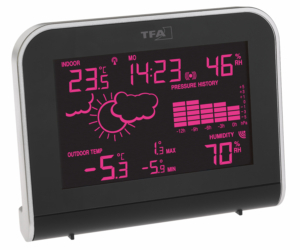 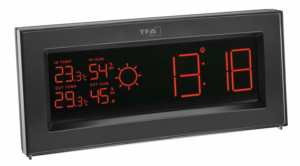 Should moisture levels rise abnormally, you will receive the information directly on your display.